Ramsay Gibb paints majestic scenery with an underlying interest in the archaeology or ancient culture of a place. 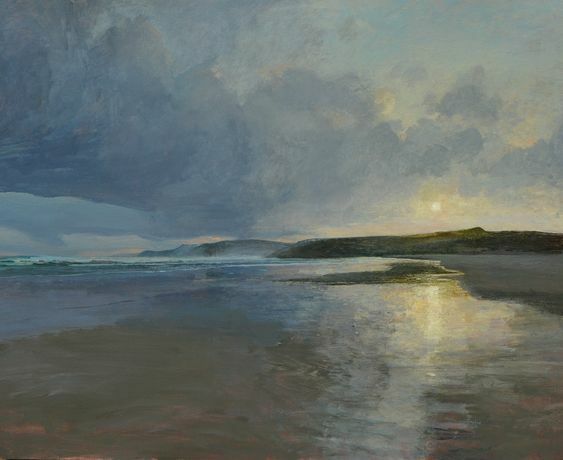 This is an exhibition of recent work from the far North-West of Scotland, the Hebrides, Sutherland and Wester Ross. . Ramsay writes about this work; ‘these beaches are the edge of Europe and the ones that face the fullest force of the Atlantic. Here the mercurial light of the north, glancing on the sea or fleetingly held within a cresting wave, is the most transformative. These are places of beauty but also shocking power.' For the last nine years Ramsay has been represented solely by The Francis Kyle Gallery in London’s West End. 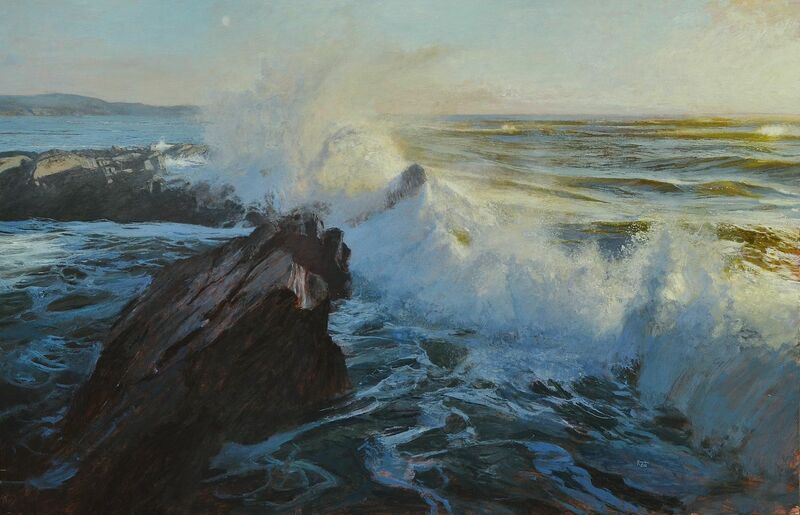 Following its closure we are very lucky to be able to show his work. Catherine Foshall, Stephen Palmer, Lucy Powell and Sandra Whitmore have all painted in France this summer bringing a freshness of vision and luminosity of light to this Sussex show. Better known for her paintings of marine life, Catherine has investigated the lush fruit and flowers around her Bordeaux Studio. 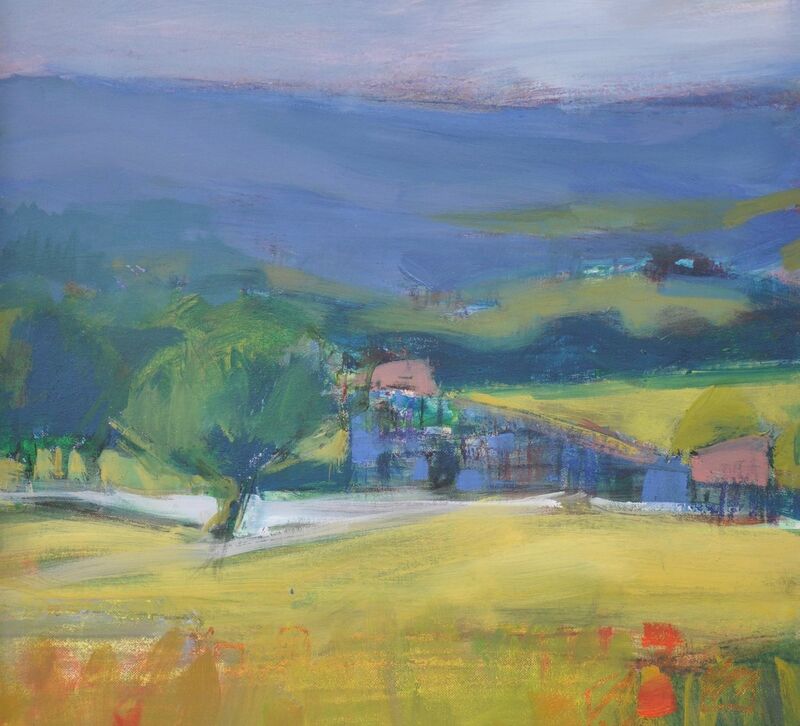 Lucy Powell has painted the sunfilled landscapes of the Luberon valley, capturing the haze of lazy summer days. 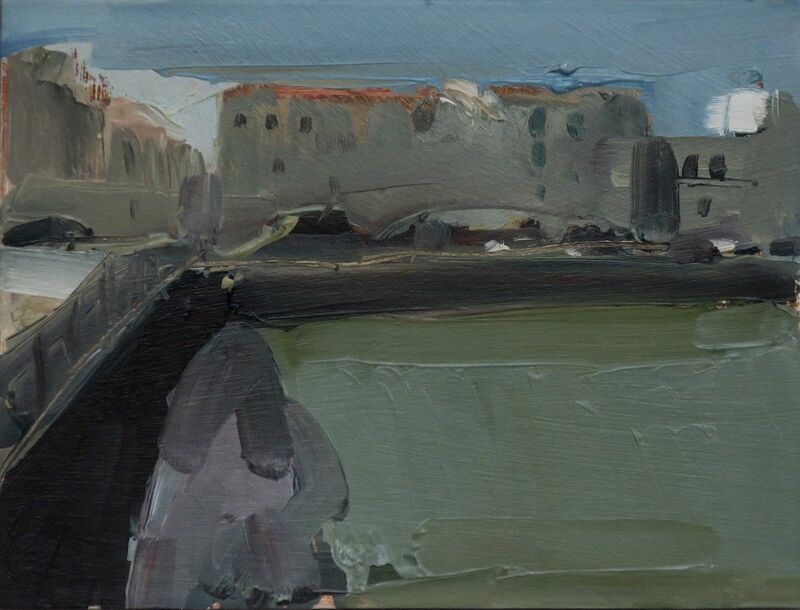 Stephen Palmer has returned to one of his favourite subject matters the beaches and countryside of the Ile de Re while Sandra Whitmore continues her series of semi-abstract works exploring some of the harbours along the Normandy coast.